2 Bedroom Flat For Sale in Blackburn for Asking Price £62,000. This fantastic two bedroom first floor flat situated close to Blackburn town centre, the property is spacious and really needs to viewed to be appreciated. The property is accessed by an intercom with stairs to the first floor, the property offers entrance hall, living room, kitchen, two double bedrooms and a three piece bathroom. 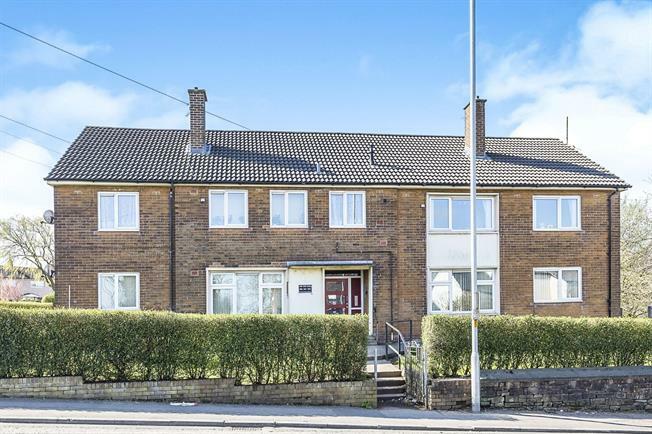 The property also benefits from gas central heating, double glazing and a communal garden area which is maintained at fees under 25 per month. Composite front door, Double glazed uPVC window. Radiator, original coving, ceiling light. Double glazed uPVC window. Radiator, original coving, ceiling light. Fire with feature suround. Granite effect work surface, wall and base units, stainless steel sink, space for oven, space for hob, stainless steel extractor. Double glazed uPVC window. Radiator, original coving, ceiling light. Double glazed uPVC window. Radiator, boiler, ceiling light. Double glazed uPVC window with frosted glass. Heated towel rail, part tiled walls, ceiling light. Low level WC, single enclosure shower.